L-Carnitine is an amino acid that plays several roles within the body, one being to metabolise fat to energy. 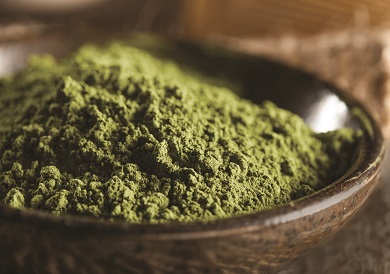 It does this by assisting the transfer (or "shuttling") of fatty acids from the blood into the mitochondria where they can be oxidised ("burned") to produce energy. As carnitine may help to burn fat, it may also assist in weight loss. In addition, L-Carnitine is reported to transport toxic products out of the mitochondria. L-Carnitine is an amino acid that is naturally produced in the body. 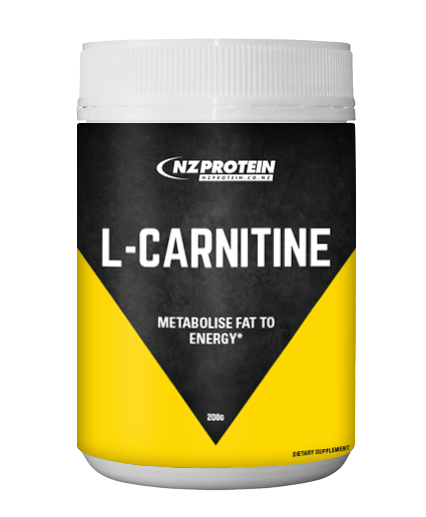 L-Carnitine L-Tartrate has also been reported to improve recovery after intense weight training and exercise by reducing muscle damage, possibly due to its interaction with androgen receptors. For fat loss it may be beneficial to take L-Carnitine with your largest meal of the day. For muscle growth, performance, or recovery it may be beneficial to take L-Carnitine before and after your workout with carbohydrates. There are several types of L-carnitine. The two most common types are L-carnitine L-tartrate and acetyl L-carnitine. This product is L-carnitine L-tartrate, which is rapidly absorbed and is the most common form for sports supplements. The acetyl type appears to provide other benefits for neurodegenerative diseases and the brain. Some foods contain small amounts of L-Carnitine. Animal products are the best sources and redder meats typically contain more carnitine. Adults that consume a varied diet including meats typically ingest 60-180mg of L-Carnitine each day. Vegans tend to obtain less carnitine from food sources because they avoid consuming animal foods. Vegans tend to ingest just 10-12mg each day. According to studies the absorption rate of carnitine ingested from food is higher (57-84%) than that when taken from a supplement (14-18%). However, the recommended serving of our carnitine supplement is 2g. Therefore according to this study 280-360mg of carnitine may be absorbed per serve - which is far higher than that obtained typically from food. great to recover after exercise!